Garden Cottage Nursery is set in the idyllic surroundings of the Kent College Junior school in Harbledown, just 5 minutes from the centre of Canterbury. 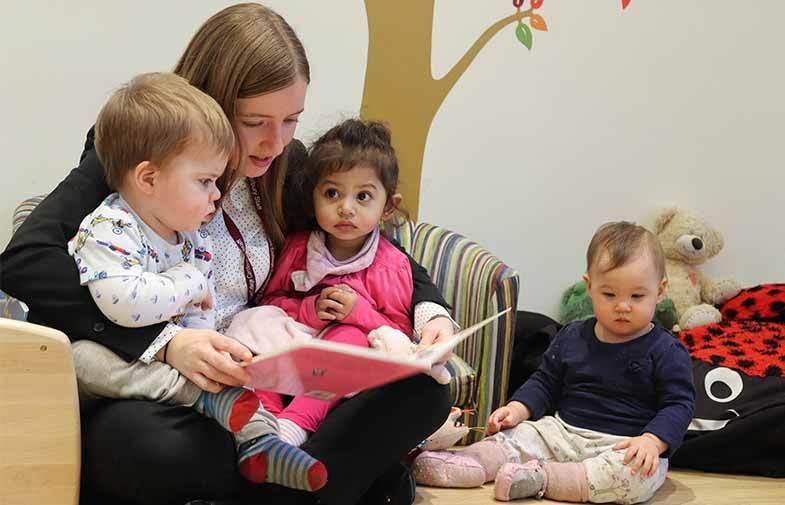 The nursery provides a caring foundation for children to make the most of their abilities and talents as they grow in a safe, secure and happy environment. The best way to get to know us is to come and visit us for a personal tour. The Lodge, opened in February 2018, used to form the gatehouse to the estate of the Victorian artist Sydney Cooper. 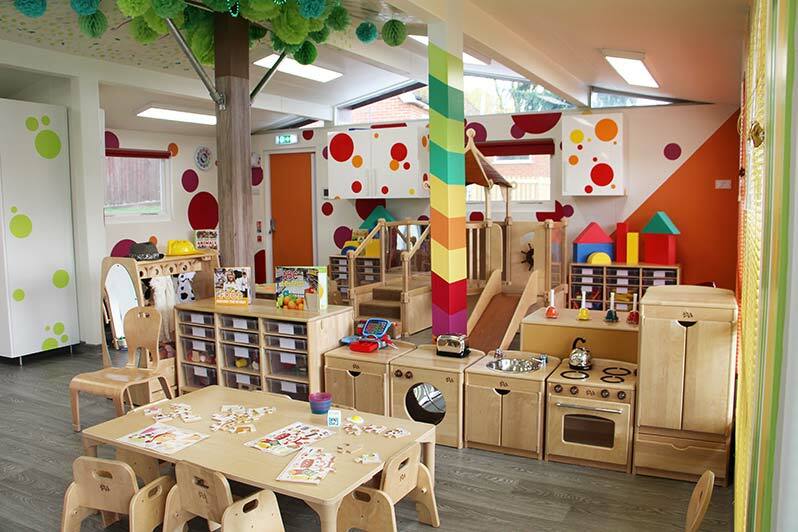 It has been refurbished to the highest standards to create a homely and nurturing environment for babies and toddlers. The building has been fitted out to provide a flexible and homely space, opening out onto a garden and all-weather learning area. Children are able to develop their skills and imaginations in our role-play kitchen, and the conservatory area is used for messy and physical play. Dream coracles and sleep mats allow our babies and toddlers to sleep undisturbed, yet still be monitored regularly. The Lodge accommodates up to 12 babies and toddlers at any one time. 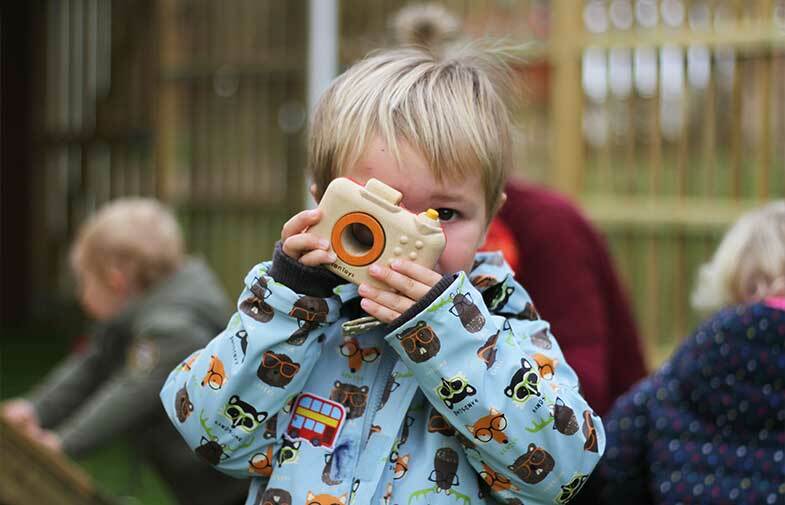 Our older toddlers are placed in the Cottage which was opened in September 2018 and overlooks the school grounds and neighbouring fruit orchard. The brand new, modern environment has been created for small groups. The fun design is bright and fresh, with more muted tones for the sleeping area. 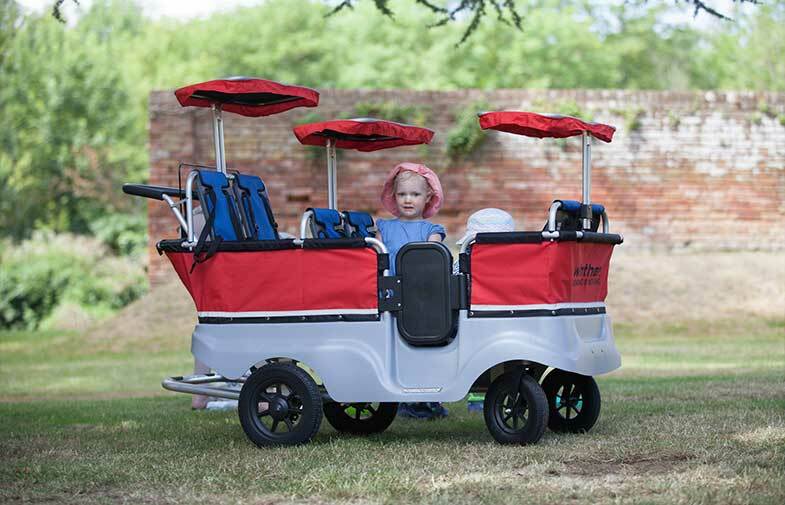 Children have direct access to a large outside all-weather play area with a wide variety of play equipment. Inside the interior space is open and flexible to allow for a range of activities for groups of children or for one to one play. Garden Cottage Nursery combines the best practice and standards of nursery childcare with the individual attention of a nanny or childminder. Our team of highly experienced and dedicated staff offers a service that is tailored to the needs of the individual child, and to the requirements of their parents. 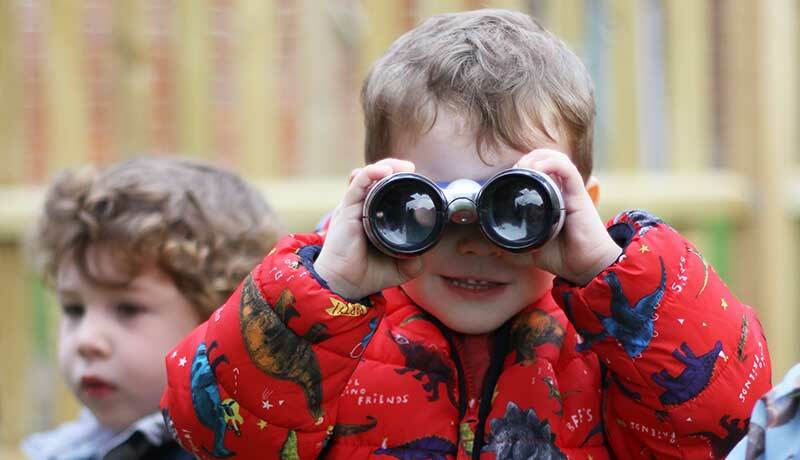 Children have all the advantages of the security and socialisation offered by the nursery environment, combined with the relaxed home-from-home atmosphere of personalised childcare.